Help me take my piece of theatre to Rwanda! I'm raising £800 as a starting point to take a new theatre performance to the Ubumuntu Arts Festival in Rwanda , in July 2018 . This will be both a creative first for me, the University of Essex, and for the Ubumuntu Festival, which has never commissioned a piece from anyone still at University. I will be part of an international cultural exchange, bringing different members of the global community together in the hope of conflict prevention and celebration of the human spirit. 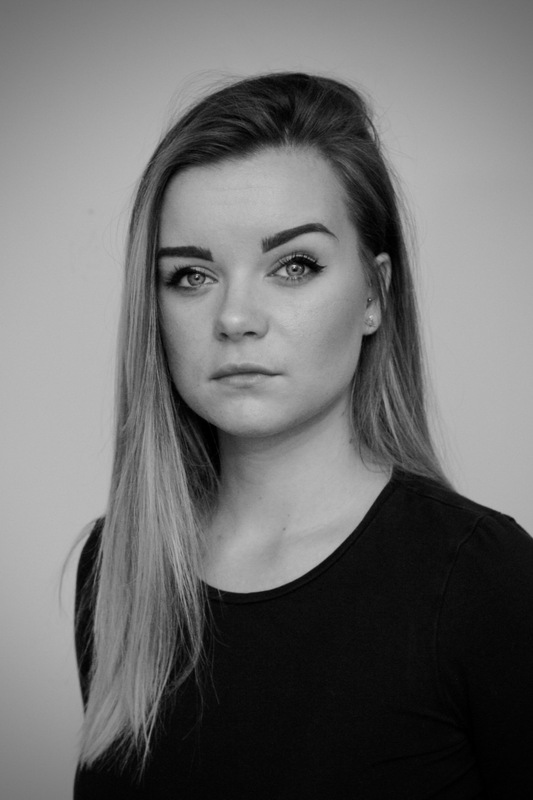 My name is Grace Durbin , I'm 21 years old , and currently undertaking my Research Masters in Theatre Studies at the University of Essex. I achieved a first-class degree in Drama in 2017, and have worked and taught in numerous theatres across Essex and Norfolk. I am researching the topic of Theatre for Development , and will be taking my own original work out to Rwanda , to join the world-renowned theatre director, Hope Azeda and work alongside some of the best international artists in the Ubumuntu Arts Festival. In the summer of 2017, I was part of a group of students who got the opportunity to work alongside a collective of acclaimed international theatre directors who are known as Ariadne , in a performance of 'Dear Children, Sincerely' at the Mercury Theatre in Colchester. 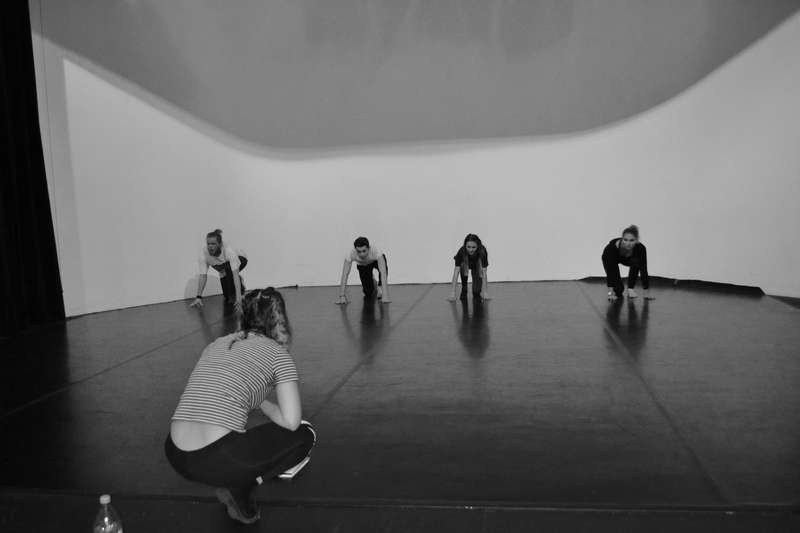 All members of Ariadne use theatre as a form of social understanding and healing in conflict and post-conflict zones. For this project, I got the opportunity to work with Hope Azeda , Rwandan director and founder of one of Africa's leading theatre companies, Mashirkia Performing Arts . 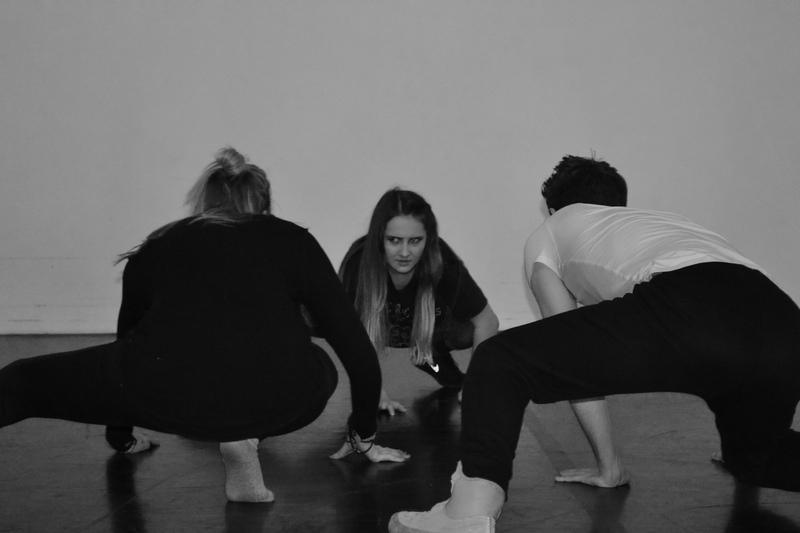 Through collaborative devising based workshops, we created a short piece examining the issue of ' home ' in Rwandan life; the country still feeling the aftershocks of the recent genocide. I acted as Musical Director for the piece, and used my musical and singing talents to compose and sing new material for the production. My work with Hope this summer, resulted in the commission for the Festival. It was through this experience that I was inspired to begin my Research Masters, and work towards a Practice-as-Research project, culminating in a performance at the Ubumuntu Arts Festival in Summer 2018. Whilst my project is still in it's early days, it will focus around the universality of mental health crises , and in conversation with Hope's overarching theme of the festival - 'resilience' - I will create a piece of theatre inspired by, and as a continuation of the work I did with Hope. Rwandan society is experiencing a post - genocide epidemic of mental health issues for young people; people our age, who grew up in the shadow of such destruction and brutality . This piece of theatre will encourage discussion on these issues, and contribute to the Festival's aim of drawing the local audience towards healing . Furthermore, I see this piece as part of an important and timely conversation around wellbeing and resilience for home audiences here in Essex. This has never been done before. No student from the University of Essex has been to Rwanda to premiere a new theatre performance, and to generate research material from the encounter. Nor has anyone been given this kind of creative opportunity by someone so renowned and respected within Rwandan theatre culture . Not only this, but Ubumuntu has never had a completely British-based piece as part of the Festival. 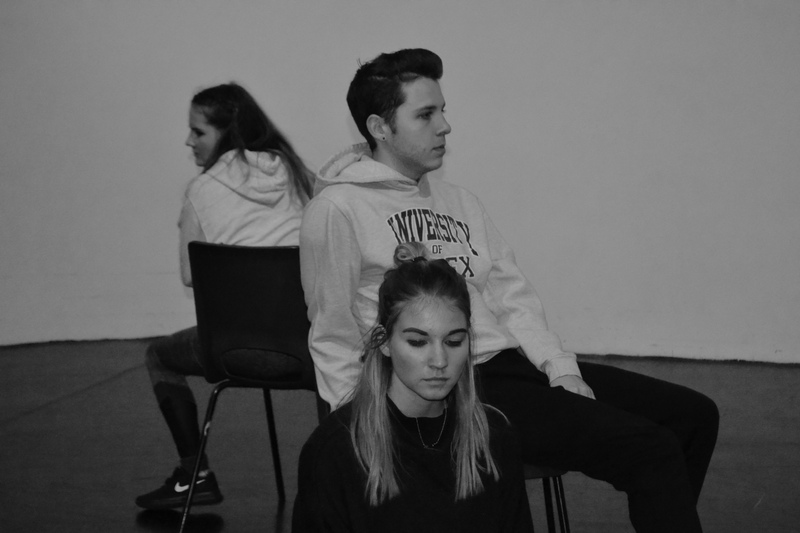 My piece will employ all University of Essex students and alumni , and the opportunity will extend to c. 12 individuals , all of whom I will work closely alongside in order to create my original piece of theatre. These 12 University of Essex students are being given career development and CV enhancement opportunities in the fields of performance, theatre production, arts management and creative marketing. By funding me, I will be able to begin my journey to complete this incredible experience. By helping me achieve this first for the University of Essex, you will be helping me found a successful international artistic partnership and convert my earlier successes into a fully formed touring theatre production . This opportunity will enable a creative first for the Literature, Film and Theatre Studies department at the University of Essex, and help build and define global partnerships to maintain for a lifetime . I hope to increase recognition for the fantastic creative and human rights based work that goes on at our University, showing that Essex has an important part to play in the most fundamental political and social conversations shaping our present. Any and all money raised through Click will go directly towards the theatre production going to Rwanda. The money will pay for flights , accommodation , and basic living expenses for both me, and the rest of my theatre company, as well as cover any necessary hiring of props , costumes or set (all of which will be transportable!) Any extra funds that I may be lucky enough to raise will allow us to build in a higher level of design and potentially conduct workshops for the local community around the piece - I am also hoping to gain funding from Arts Council England and other external funders , to ensure that all University of Essex students and alumni are given a good training and skills development experience, and don't incur any personal financial costs as a result of this project. If you can help us fundraise , you will be given exclusive tickets to our performance of the play at the Lakeside Theatre before we leave for the Ubumunty Festival. There will also be an exclusive DVD of the performance in it too, if you can spare us a few pennies! And for your support, we'll be sure to give you the biggest shout out on our Twitter page! 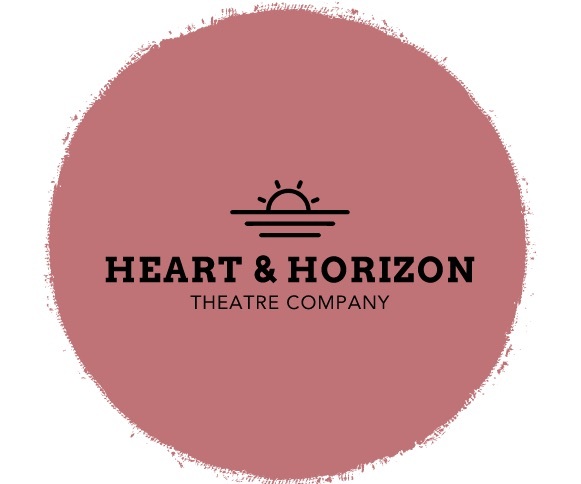 Check out our Facebook , Twitter and Instragram pages for regular updates from the theatre company on what we're getting up to - and don't forget to hit those follow and like buttons too! Now, we need your help to get as many people talking about this project as possible. Anywhere you can think of - at work , at home , in the supermarket . You don't have to give money to help this succeed - just by sharing this page and supporting all our social media sites, you are helping us gain invaluable support (although obviously the money would be a great help too!). And don't be afraid to contact me personally , to find out any more specifics about myself and what I'm up to, rather than just the company! Donate £3 and you're guaranteed a shout out on our Twitter page! Donate £10 and we'll give you a DVD of the performance in Rwanda! 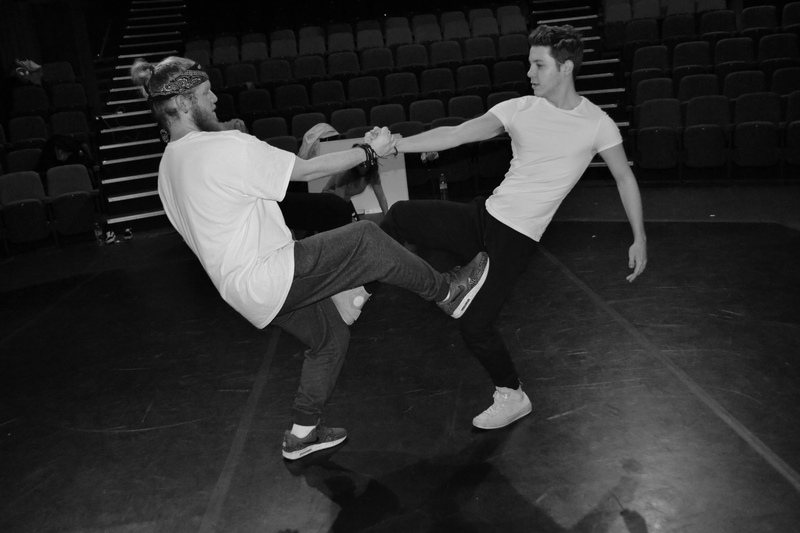 Donate £20 or more, and you will receive an exclusive invite to watch one of our R&D workshops/rehearsals, and have 'behind the scenes' access to our work! Donate £50 or more, and we'll sort you an exclusive ticket to our debut performance at the Lakeside Theatre, Colchester, before we head out to Rwanda!